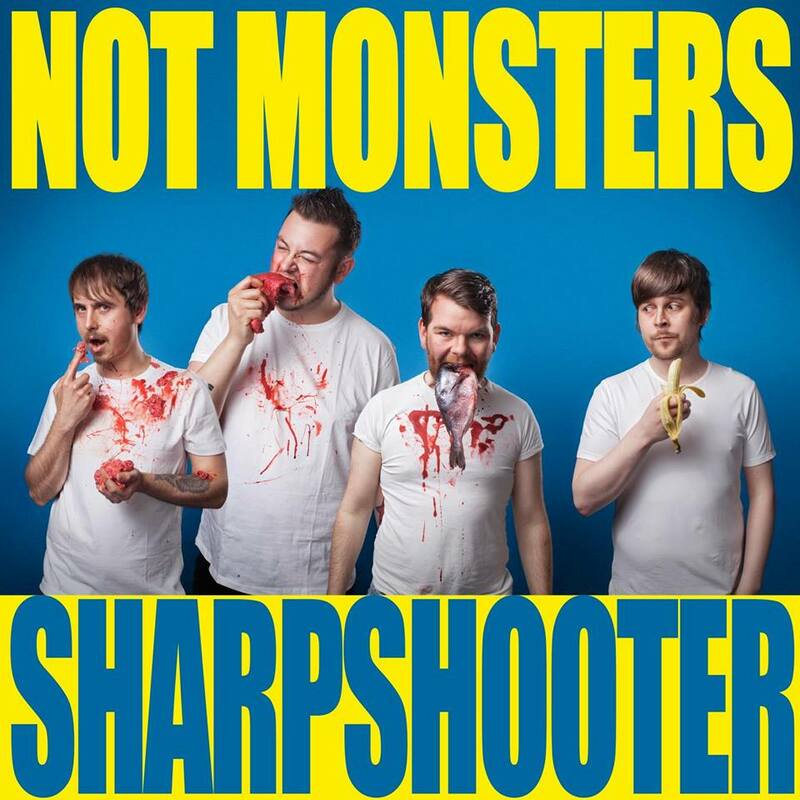 Not Monsters is what happens when you smash the melodic experimentalism of CFIT together with the powerhouse riffing of Punch Face Champions. Despite only joining forces a year ago, this supergroup have already played a number of shows around Ireland, beginning with Vantastival, and including Canalphonic, State’s Faces 2016, Electric Picnic and Knockanstockan. Described by State magazine as, “a formidable meeting of sheer power, melody and smart songwriting,” Not Monsters are currently preparing to release their debut single, “On Tilt”. aren’t we hanging by a thread? can we please be rational? why aren’t you bursting out your ribcage? are you handling the heat? or has it gotten so as you don’t even notice it?